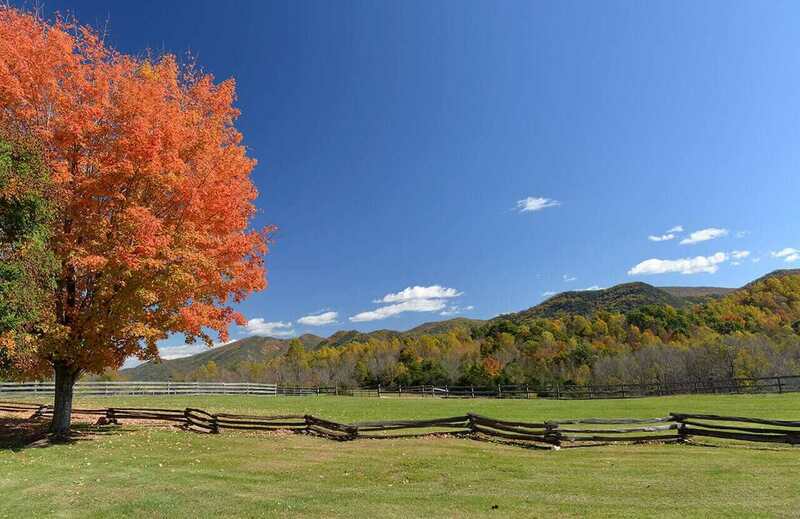 Purchasing a Virginia farms property will leave you with many opportunities! The ability to transform your land into everything you have dreamed. You can try raising Angus Beef, raising chickens, or growing grapes like other Virginia farms in the area. Not only are these industries costly to start then maintain. But why not set yourself apart from other Virginia farms? Why not try something different and try aquaculture farming! What is this form of farming you may ask? Well until a couple years ago I had no clue what aquaculture farming was. Therefore making this topic quite interesting! 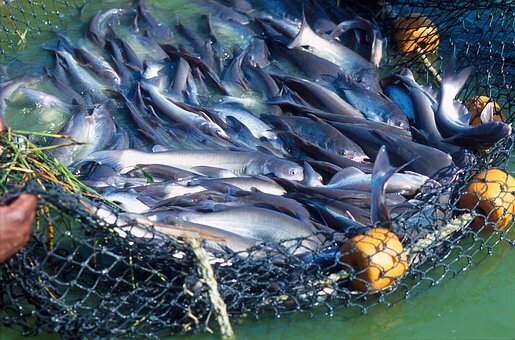 Which I have learned that fish farming on Virginia farms has a low start up cost and potential for significant profit. According to NOAA, Aquaculture is breeding, rearing, and harvesting of plants and animals in different water environments such as ponds, rivers, lakes, oceans and artificial water systems. Basically farming fish/shellfish for personal or commercial needs. Which would work well on Virginia farms in the area. Aquaculture farming has been on the rise in popularity because more and more people want a healthier lifestyle. Which means a higher demand in seafood. 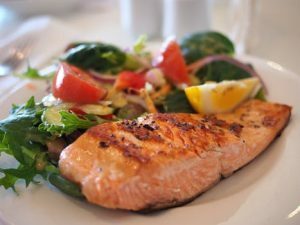 According to Food and Agriculture Organization, they project that by 2030 aquaculture will be the fastest growing method for producing seafood. Which will attribute to 2/3 of the fish we consume. With seafood consumption on the rise, farmers have potential to make impressive profits, to the tune of millions of dollars. Virginia is a water-rich area with hundreds of miles of rivers, streams, ponds or lakes. Which would make finding a Virginia farms property that could accommodate an aquaculture business easy to locate. 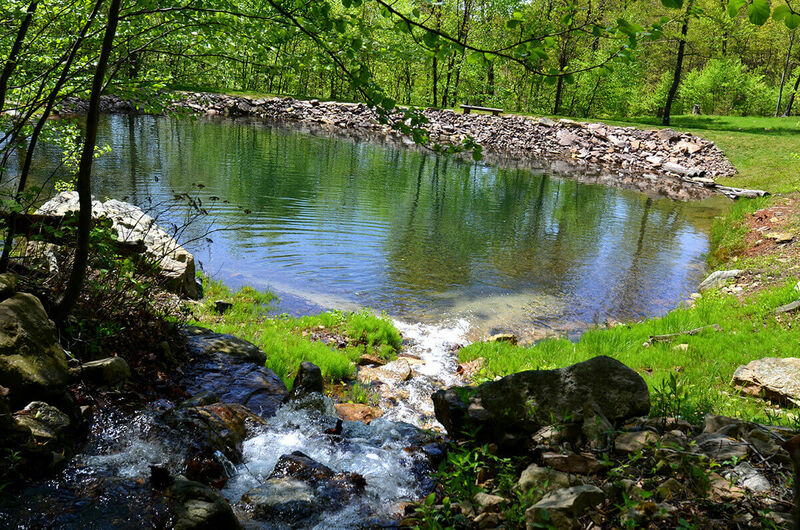 Check out this perfect Virginia Farms property, http://virginiafarmsforsale.net/property/kenwalt/ that would make a great aqua-culture business ! Plus Virginia has such a diverse environment and climate. You would be able to farm a vast array of different fish species. These range from freshwater, saltwater, warm or cold water fish. Some popular fish species aquaculture farmers on Virginia farms raise are Catfish, Hybrid Striped Bass, Tilapia, Trout, Shrimp and in some locations Salmon. Although it seems like startup costs are significant when it comes to fish farming on a Virginia farms property in reality it is not. But you will already have purchased the land and water supply will be available on most properties. Improvements can be made to have high quality water. Plumbing can range from low cost to expensive. But if you were to raise cattle or other livestock, barns or buildings can be ten times the cost of fish ponds. Then feed for livestock is extremely expensive and vet bills that are atrocious. Virginia Cooperative Extension suggests starting a small aquaculture business to gain fish farming skills and experience. 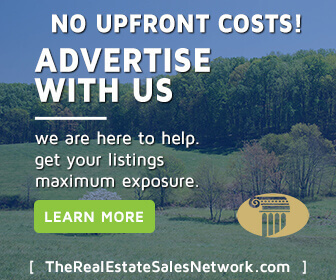 Therefore when you purchase a Virginia farms property, costs will relatively be low. Then you can enjoy the benefits of fish farming quicker. You can even sell your fish at local farmers markets, restaurants and grocery stores. Hence keeping products local and in turn helping others in your community keep their costs lower as well. Which make options endless for local fish farmers!